If you are driving on the highway or any residential road, and you realize your car is not only losing its acceleration, but any time you try to push back in the gas pedal nothing seems to happen… this is a HUGE red flag! You need to go and coast towards shoulder to a stop using your brake pedal. You may be able to start the car back up again after a few minutes but more than likely you will experience a sudden jerkiness of the wheel and shortly after the car will should die entirely again. If this happens regularly when driving long distances on a highway, something is clearly wrong with your car and we have an idea what it may be. The dreaded fuel pump. We suggest taking your car to the nearest dealership or service center as soon as possible! Every now and then we at Endurance get tough automotive questions from customers. Thankfully, most of us are well versed in the ins and outs of cars. While we still recommend you take your car to get looked at by a full-on mechanic, there are some telltale signs we can easily pick up on. For example, the situation above describes a faulty Fuel Pump. What Do You Do With a Faulty Fuel Pump? The simplest answer of what to do in this situation is to replace the fuel pump. We do not advise you try this yourself, take it to the service center and have a licensed mechanic take care of it. 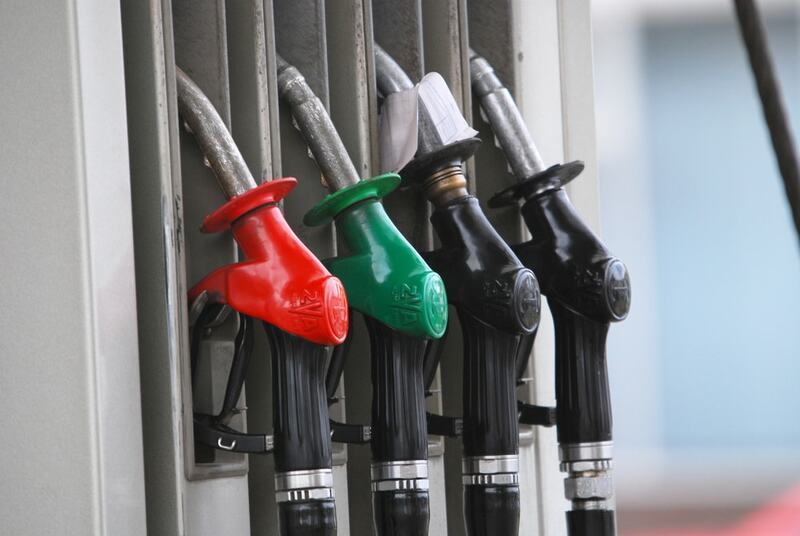 Here’s the thing, modern vehicle fuel pumps aren’t made today the same way they used to be. For those of us keeping our cars longer, anything made in the 2010s doesn’t seem to last 175,000 miles. That’s why we are sure to include it in our coverage options. How Does a Mechanic Know If There Is a Bad Fuel Pump? The warnings that you have a car with a faulty fuel pump are that the car intermittently and especially during longer drives. That is because the fuel pump and car have been working extra hard with more pressure and heat. 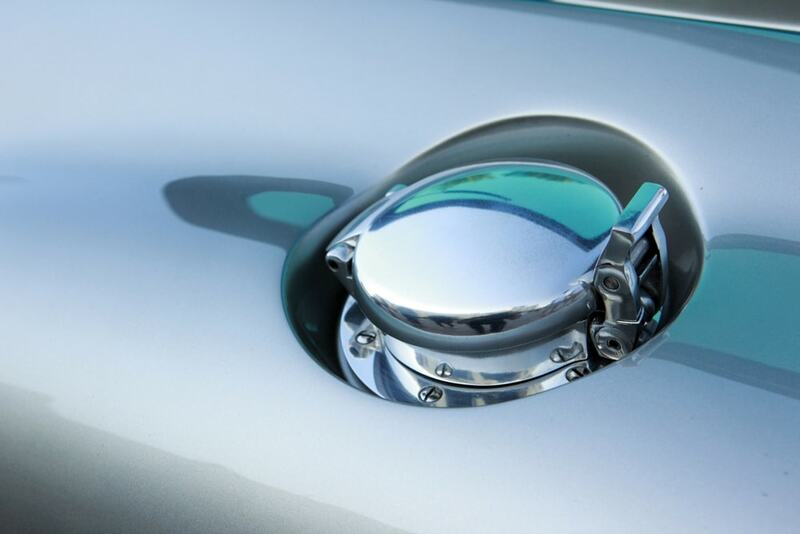 A faulty fuel pump typically fails when the flow of fuel slows down. When that happens, your engine loses its power. That loss of power is what leads to the stuttering before it just shuts down all together. The reason why your car can still be turned on again is that once the car cools, the fuel pump will sort of “reset” without all the heat and pressure creating an immediate malfunction. Unfortunately that just means it will fail again and again at more intervals. How Do You Fix a Broken Fuel Pump? 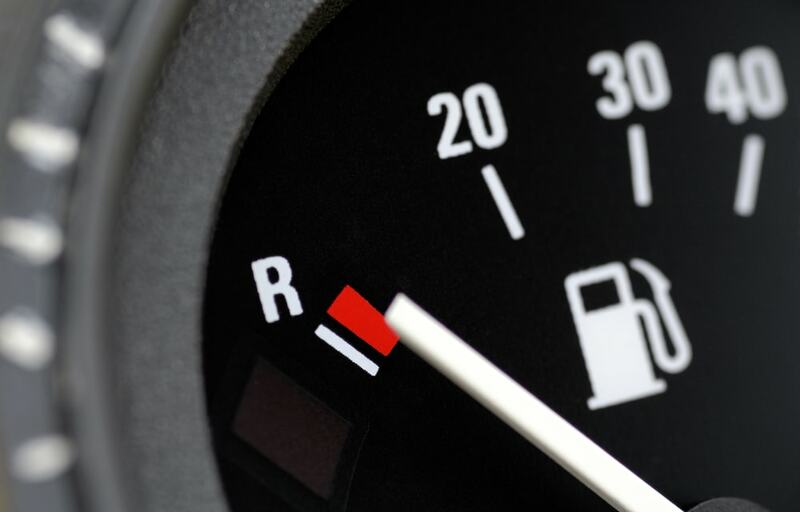 When roadside assistance encounters a car with a faulty fuel pump, they will attach a special fuel-pressure gauge your car. They do this before test driving it themselves to the stop. They will get an accurate read of when the fuel pump fails and actually the fuel pressure drop as the vehicle fails. That allows them to determine if it needs a simple repair or full replacement. And there you have it! If you find your car experiencing the symptoms above, hurry up and call roadside assistance to get your car treated by a mechanic. Tell them you need assistance with a faulty fuel pump. And remember, fuel pumps only have a certain lifespan. That is why they are covered by factory warranties and extended vehicle service contracts. 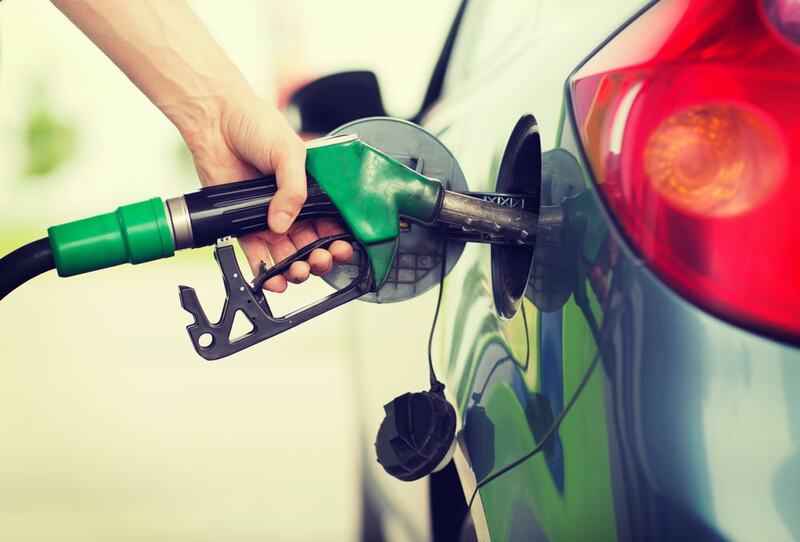 The fuel pump in an important part of the car and you need to pay attention to it.